Material: fish,carp,bream,carp,silver carp,bighead carp, grass carp,all kinds of marine fish,etc. Fish processing equipment can wash water directly, fish and fish viscera can be automatically discharged, clean sanitation. 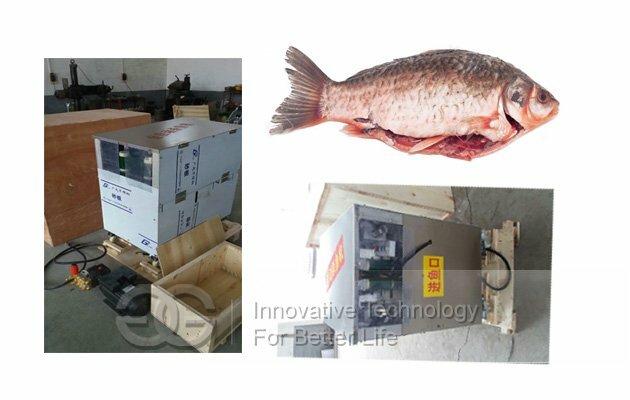 Processing objects regardless of type, it suitable for carp, bream, carp, silver carp, bighead carp, grass carp, all kinds of marine fish and so on. 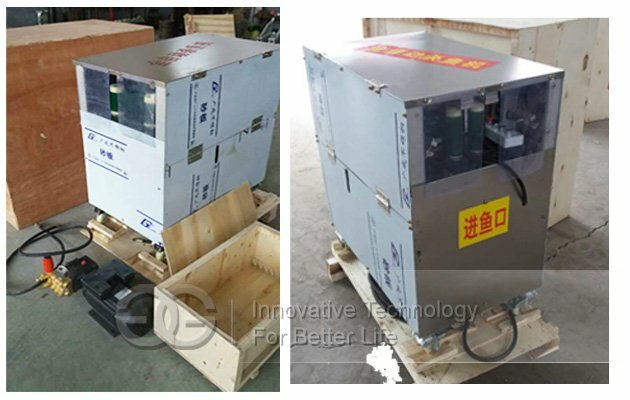 This fish gutting machine uses 6061 aluminum alloy and 301 stainless steel material synthesis, it can ensure hygiene of fish. In the process of processing, without any pollution. Conveyor belt with PVC material, fish is not squeezed, it can ensure the freshness of fish to the maximum extent. Aluminum shell copper wire motor. Cutting knife using high hardness materials, wear resistance, and other characteristics, greatly improve the life of the machine. This fish gutting machine adopts high pressure water pump to scaled fish. 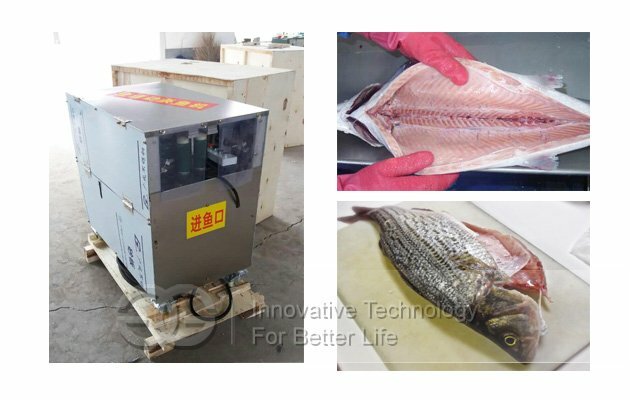 At the same time can handle different weight of fish, in the processing work, the formation of the cutting mouth is smooth, beautiful, not tearing the fish, not breaking the fish bile, processing time is short, high efficiency, can replace manual operation, reduce labor and security risks.